Entry is only possible to the entire 5 Days event; single stage entries are only accepted in DIRECT courses (later on). For any info write at info@5daysitaly.it. Members of the Italian Orienteering Federation (F.I.S.O.) will be able to enter through F.I.S.O. website/datarun.it. It will not be possible to get a refund of the entry fee. 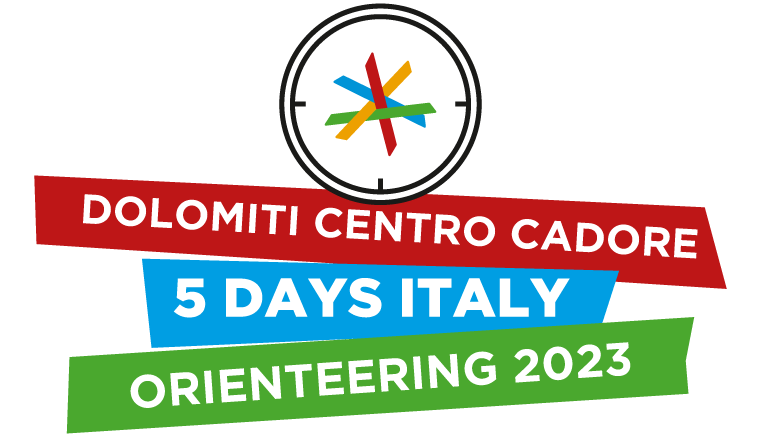 However, if you are not able to attend, you can use your entry for 5 Days of Italy 2020 or change the name (secretary fee 10,00€ for changes). Following the last Italian regulations, a medical certificate is only needed for F.I.S.O. members. *Direct courses: entry on the day and not included in total 5-days result. We really advice you to enter in normal age classes. Direct entries are now available. Shadowing is possible in beginners and direct courses.